Unleashed-Unlimited specialises in unique adventure experiences for the personal and professional training and development of individuals, sporting teams and corporate groups. Unleashed-Unlimited specialises in delivering unique adventure experiences for the training and development of individuals, sporting teams and corporate groups. We are committed to enhancing performance and productivity by providing challenges that serve as the catalyst for learning and growth. 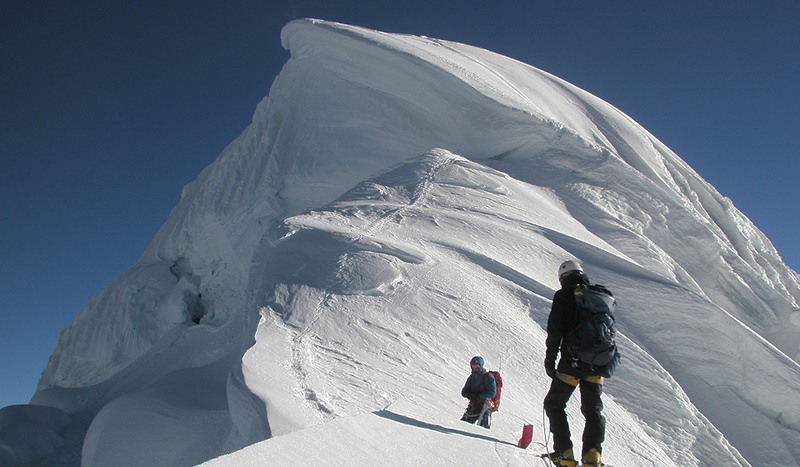 We design fast-paced programs that integrate multiple high intensity activities into realistic adventure scenarios. We also offer a suite of exciting workshops and a range of thrilling single adventure activities. All of our adventure experiences are fully customized and carefully structured to maximize outcomes and ensure return on investment for our clients. The Unleashed-Unlimited team includes the exclusive services of Special Forces operators who have proven ability in situations of extreme demand. Our team members have undergone some of the most rigorous and specialised training available and have applied their skills and knowledge in the most challenging theatres in the world. Success in extreme adventure pursuits and military special operations demands the highest levels of teamwork and individual performance. At Unleashed-Unlimited we draw on our extensive experience in these areas to design programs that will empower your people to excel in any field. The Unleashed-Unlimited team includes the exclusive services of highly trained Special Forces operators from the SAS and Commandos, and is expert in providing world-class adventure experiences for personal and professional training and development. 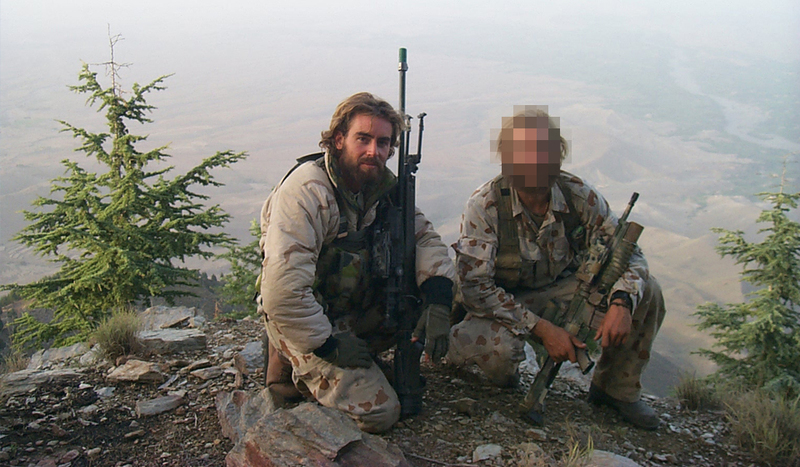 Many of our team members are recruited from the Australian Special Forces, including the highly revered Special Air Service Regiment (SAS) and the Commandos. Several of our team have worked with the United Nations and NGOs to provide international aid through humanitarian programs. This is complemented by team members who have been educated within various academic fields at Australia’s top universities. Our unique combination of diverse skill sets ensures the intelligent application of our strengths, ultimately providing you with a service of unrivalled quality. Unleashed-Unlimited team members have performed in all types of environments, ranging from the open expanses of the Pacific Ocean to the claustrophobic jungles of East Timor. 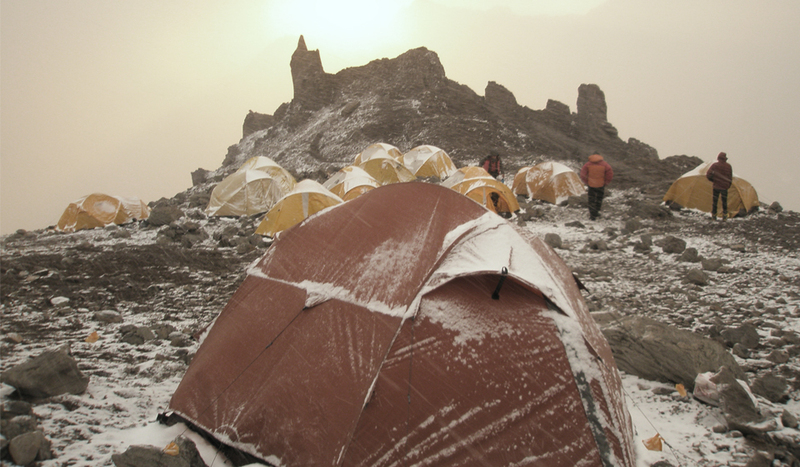 We have endured everything from the scorching heat of Middle Eastern deserts to the freezing chill of Himalayan summits. Our team members have excelled under intense pressure in war zones and international hot spots, and have performed in highly challenging roles on the domestic front, including in hospitals, universities and corporations of all sizes. These exclusive qualities enable our team to deliver a unique adventure experience, and to skilfully guide you through a multitude of physical and mental challenges to reach unsurpassed training and development outcomes.